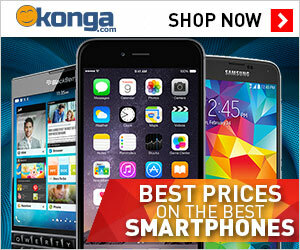 We hunt for deals, discounts ,sales, coupons and good bargains, then we bring them to you. We bend down and sort through the heap and save you the hassle of searching. We can also place orders for you and track/ follow them up till your goods are safely delivered. We work with online merchants as affiliates or sales consultants so we earn a commission every time you place orders and this does not mean you pay a kobo more for the product you are buying. It just means we made it easier for you to find the items you may like. We also give you amazing discounts that you will not find on the merchants' websites. They have delibrately given us access to this discounts to make our services more attractive to you and the job of giving you a better shopping experience easier for us. Bottom line,we save you time and money so shopping with us is a good investment on every side. Subscribe so you don't miss out on any hot deal. We appreciate it so much when you support by placing an order through us. Thank you very much.